Charles records 3 children from this marriage but I can find no evidence of them.. The births of his children from his first marriage are recorded in the family bible which is in my possession. Report in the Derbyshire Courier 2 November 1907. Charles presided over a social event and the performances of the season are reported. These show Frank Mosley (Charles son) performed well with bat and ball. 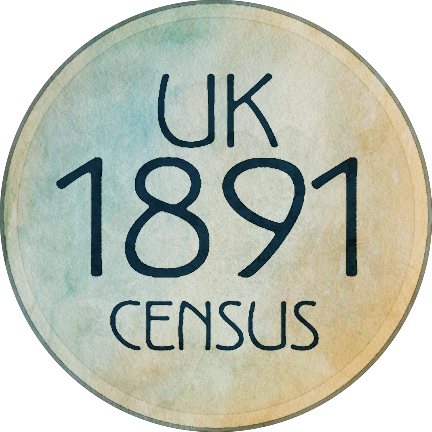 [S21] Family Search, "England, Derbyshire, Church of England Parish Registers, 1538-1910," index, FamilySearch (https://familysearch.org/pal:/MM9.1.1/VNT2-QK9 : accessed 16 May 2013), Charles Mosley and Harriet Booth, 1890. (Reliability: 2), 1890.